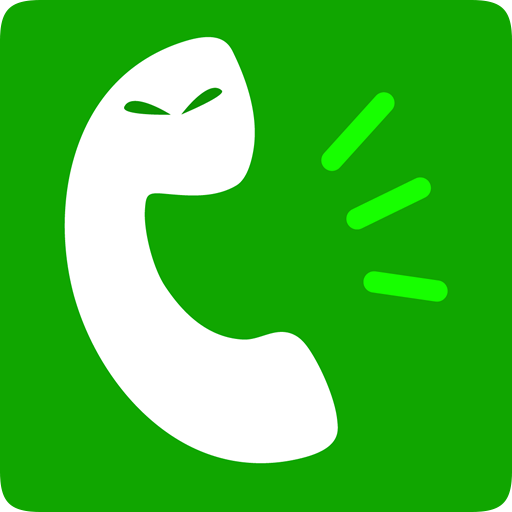 Select prank call scenario by tapping on its name or on the green dial button. Choose a person to send prank call to. Or enter the phone number manually by tapping on the number entry field. Tap on Send Call button to request an immediate call from our servers. You can check the call status on "MyCalls" screen (2nd button from the left in the bottom navigation bar). This app is great when it works. However sometimes when I open it, my purchased credits disappear and I have to email zendesk to put my credits on or my in app purchased spoof numbers back (even if I am still with in the 24 hour time limit). Then it takes a while to get the response and problems fixed. Hi, Michael, we're here to help. Hopefully your ticket was successfully resolved?